V series environment consciousness Gen Sets of its exhaust emission comply with EURO two or EURO three & EPA standards. It is powered by VOLVO PEATA electronic fuel injection diesel engine that was made by the global-famous Swedish VOLVO PENTA. VOLVO brand is established in 1927. For a long time, its strong brands are associated with its three core values: quality, safety and care for the environment. The VOLVO group subordinate's company VOLVO PENTA is absorbed in the production of industrial diesel engine, industrial vehicles and marine diesel engine products. It keeps ahead in the fields of six-cylinders engine and electronic fuel injection technique etc. mainly be used in project item to offer power. Besides, as the same power like other brands, its price is more competitive and its funtion is great. Besides, you can enjoy the global after-service. 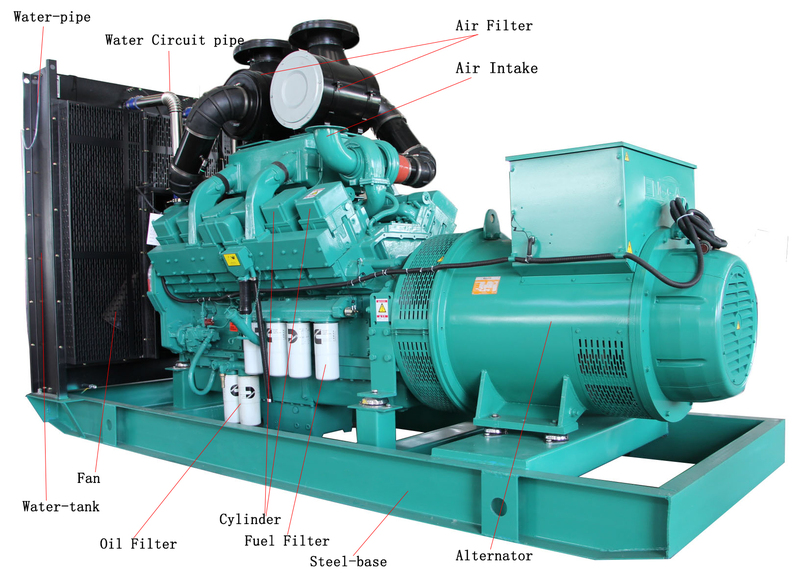 Looking for ideal Generators For Sale Manufacturer & supplier ? We have a wide selection at great prices to help you get creative. 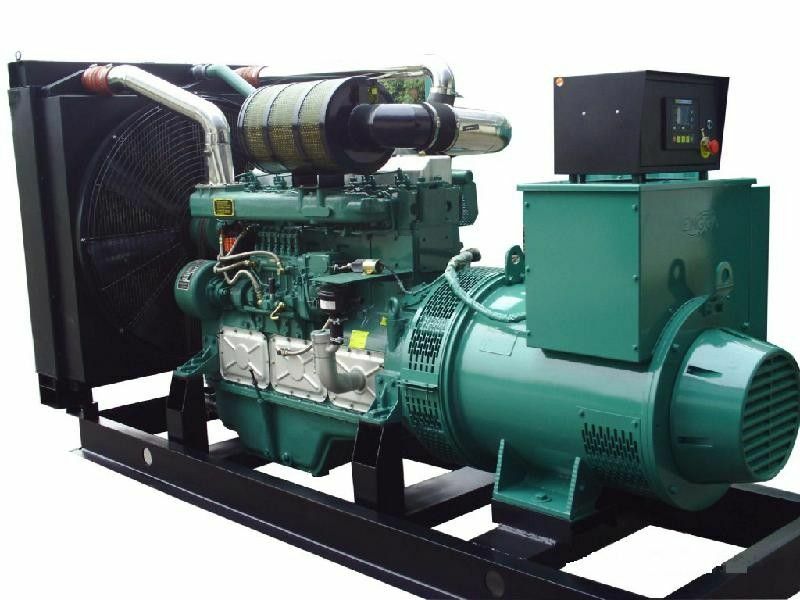 All the Portable Generators For Sale are quality guaranteed. 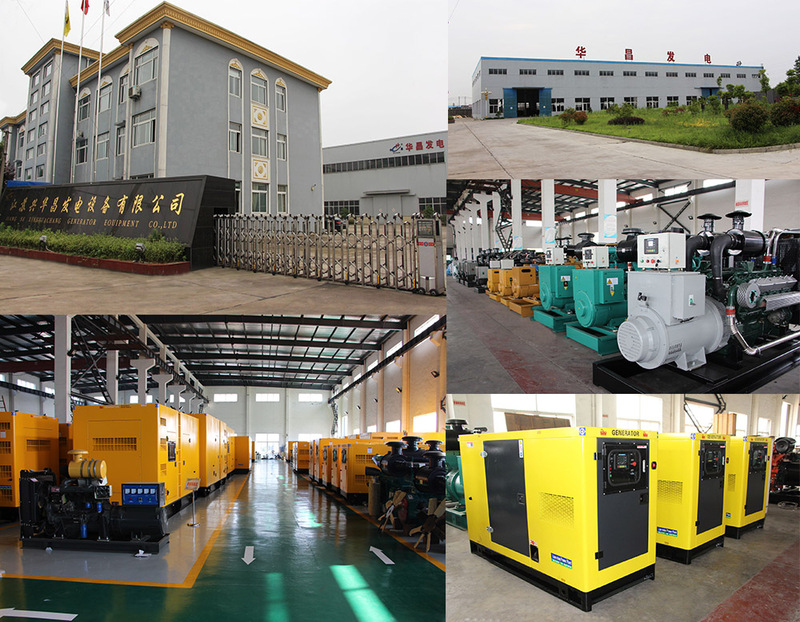 We are China Origin Factory of Portable Diesel Generator. If you have any question, please feel free to contact us.